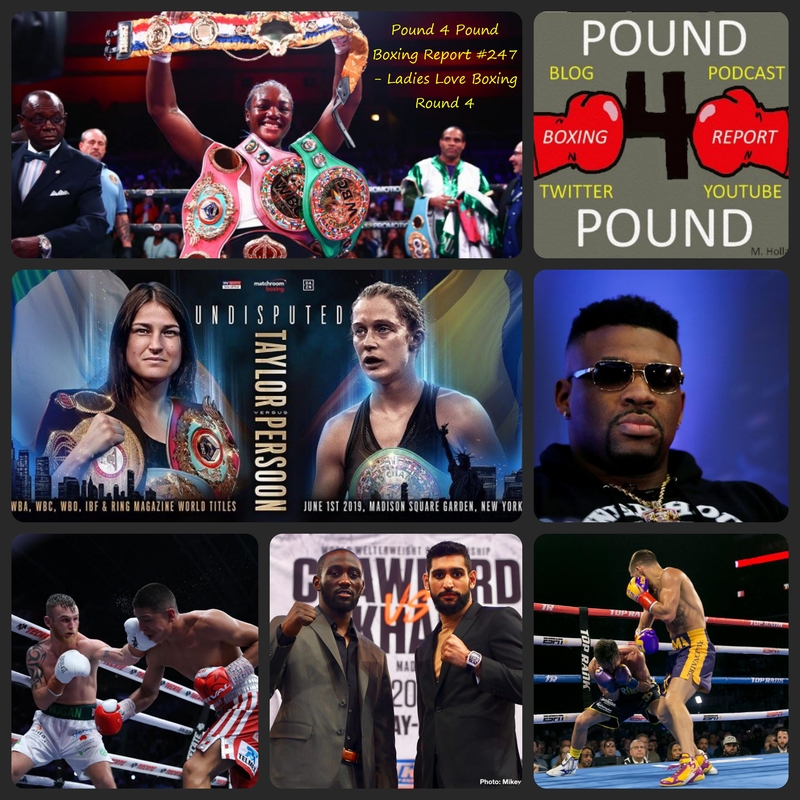 Pound 4 Pound Boxing Report #235 – Khan choosing “Bud” over “Special K”… why? Amir Khan accepts deal to fight Terence Crawford over a deal to fight Kell Brook… why? Looks like #CaneloGGG2 is off. Dillian Whyte vs. Luis Ortiz official, July 28th in London.